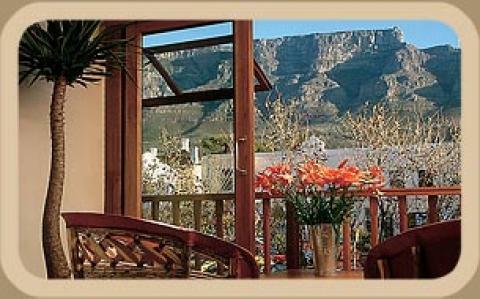 This world-renowned, African-style boutique hotel is located in the historic and trendy Dunkley Square in Cape Town. The hotel has available a variety of options and prices that cater to everyone's requirements and taste. They offer standard rooms, luxury loft suites and two self-catering apartments, with the option of mountain or city views. Parliament, museums, art galleries and the city center are all just walking distance away from the hotel.